Sutra Dance Theatre opens its doors to various activities ranging from dance, drama and visual arts, be it traditional or contemporary. 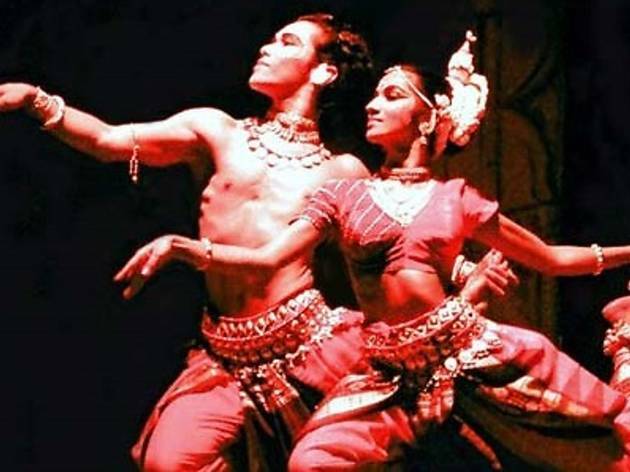 It teaches, stages and promotes classical Indian dance endeavors. It also houses a dance studio, art gallery, library and an outdoor hexagonal amphitheatre and offers courses in two major types of Indian classical dance - Odissi and Bharata Natyam.